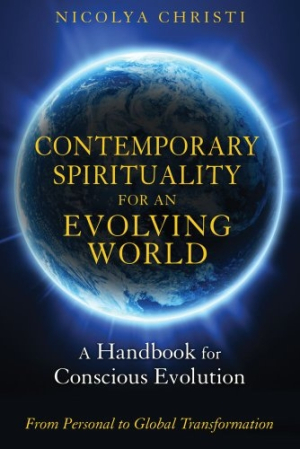 In the main, to survive and thrive, to maintain scientific coherence and spiritual oneness, humans must develop the “experience of connection, communication, and even communion with the cosmos.” Christi, for her commendable part, offers tools, both psychological and spiritual, to spur conscious and global evolution. She includes an original self­-development model based on the “Seven Dark, Seven Light, and Seven Rainbow Arrows” teachings of the First Nations Peoples, wherein attachment, dependency, judgment, expectation, and other Dark Arrows are addressed, followed by the Light Arrows of self­-awareness, self­-acceptance, self­-love, self­-actualization, etc. Then she describes how each Arrow contributes to the “psychological evolution, healing, integration, and liberation of the individual and the collective of the twenty­-first century.” Of special note is a groundbreaking “fairytale” she created, illustrating an enlightened relationship between self and ego.